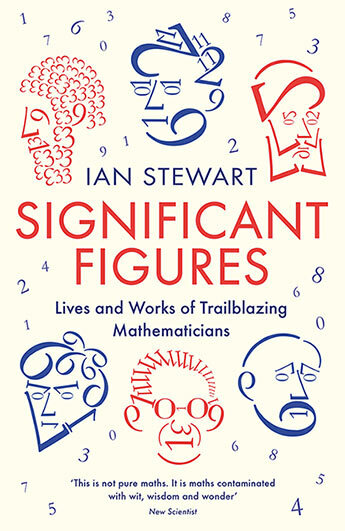 Ian Stewart is Mathematics Professor Emeritus at Warwick University. 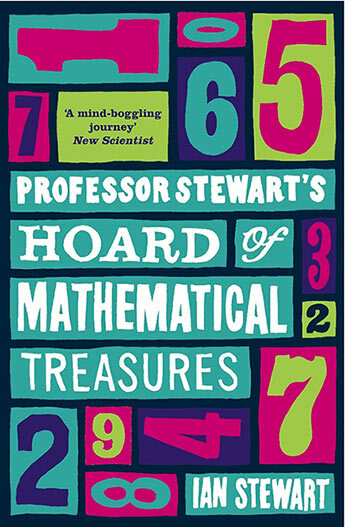 His many books include Seventeen Equations that Changed the World, Professor Stewart's Cabinet of Mathematical Curiosities, and The Great Mathematical Problems. 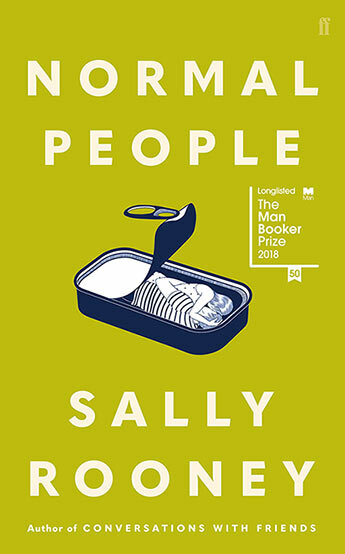 He is a Fellow of the Royal Society, appears frequently on radio and television, and does research on pattern formation and network dynamics. 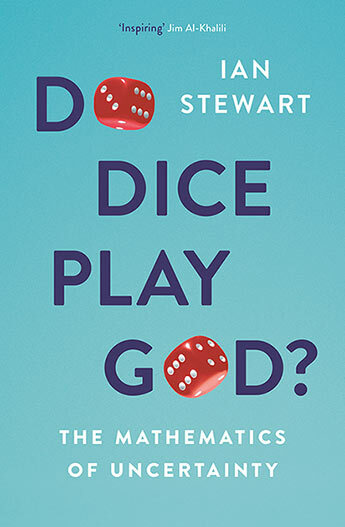 Professor Ian Stewart explores the development and limits of the mathematics that tame uncertainty. 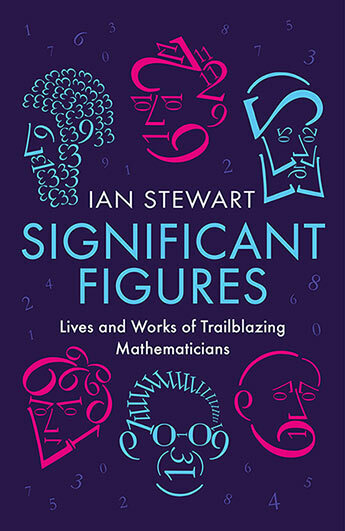 Vivid accounts of the lives of 25 of the world's greatest mathematicians with clear descriptions of their far-reaching discoveries. 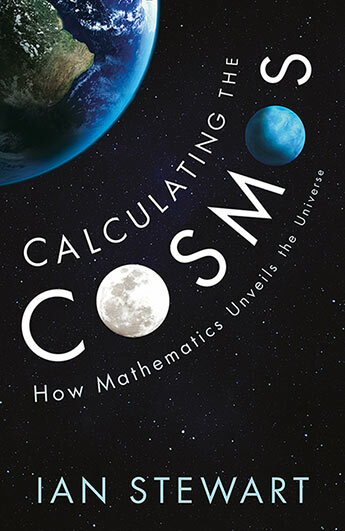 One of the world's great mathematicians explores the origins, history and future of the universe. 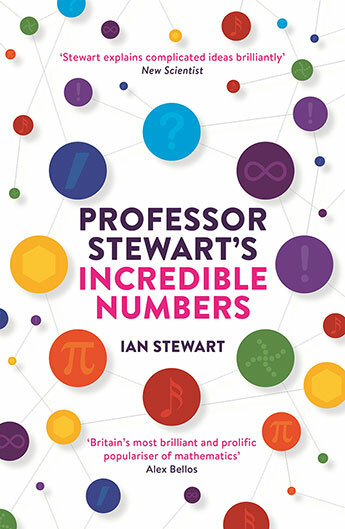 The bestselling Ian Stewart tackles his biggest subject yet: the weird and wonderful world of numbers, from zero to infinity. 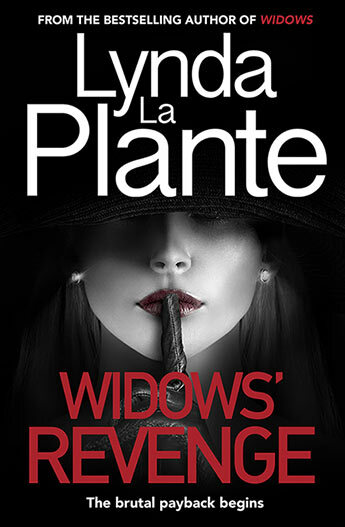 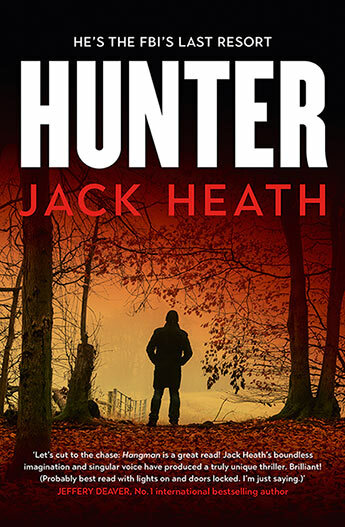 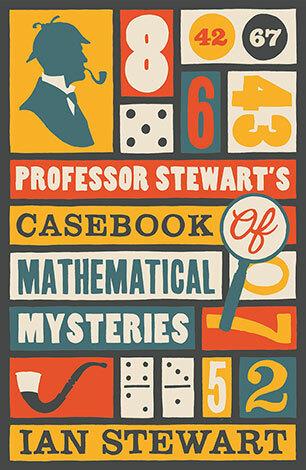 Solving mathematical riddles with the world's most popular maths sleuth. 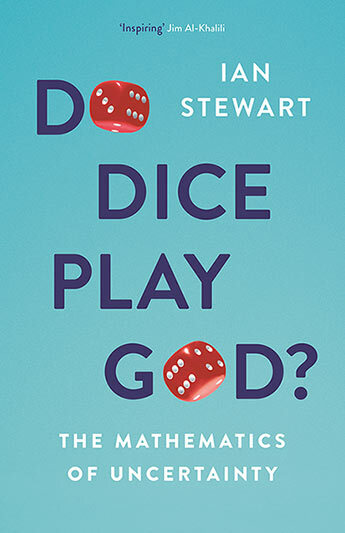 'Britian's foremost populariser of maths' Ian Stewart reveals the ultimate questions that take us to the limits of mathematics - now available in paperback. 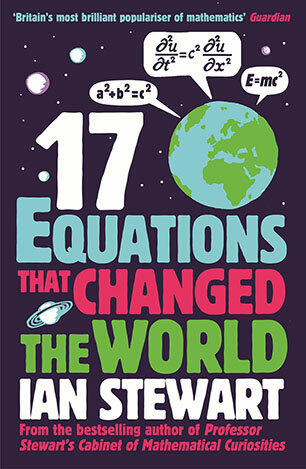 A unique history of humanity told through its seventeen defining equations; from Pythagoras to Calculus. 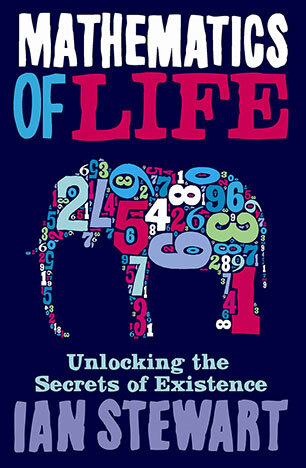 Mathematicians and biologists confront nature's enigmas. 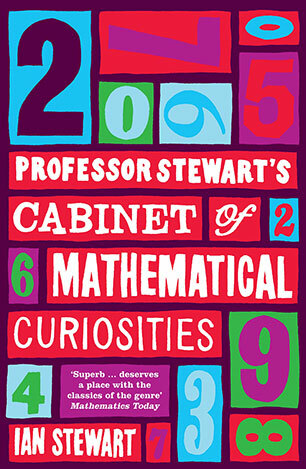 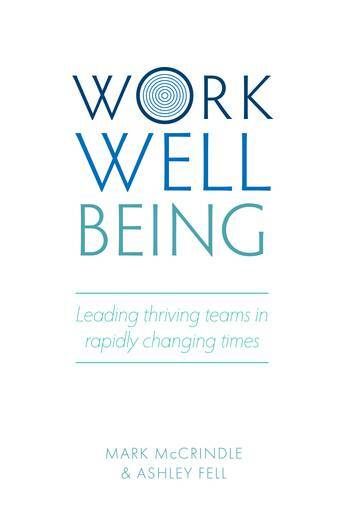 Mind stretching, enlightening and endlessly amusing, Professor Stewart will stimulate, delight and enthral. 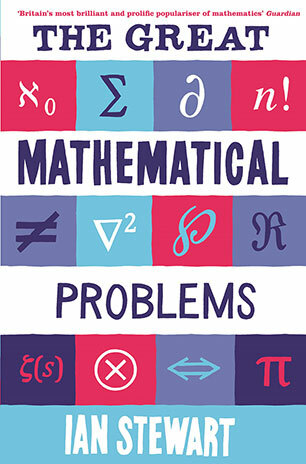 A book of mathematical oddities: games, puzzles, facts, numbers and delightful mathematical nibbles for the curious and adventurous mind. 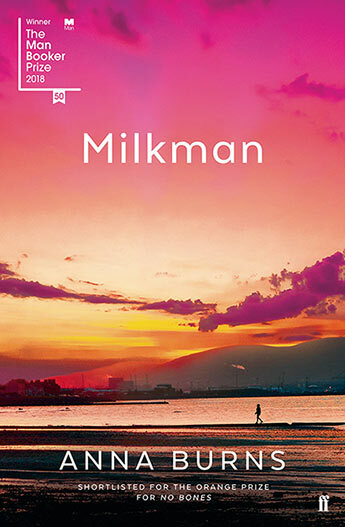 Malaysia is at a political and economic crossroad, and the direction it takes is of vital importance to the whole Southeast Asian region. 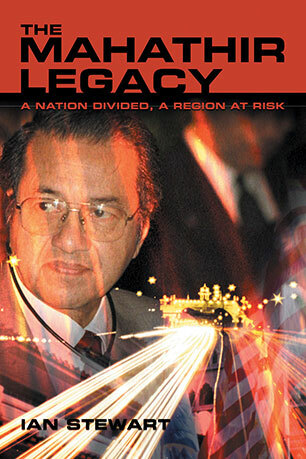 This important book is the first comprehensive analysis of contemporary Malaysia and the struggle for its political and economic leadership.